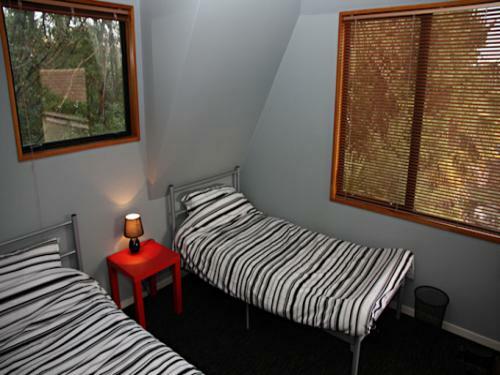 High quality & cosy backpacker's just outside Christchurch CBD. 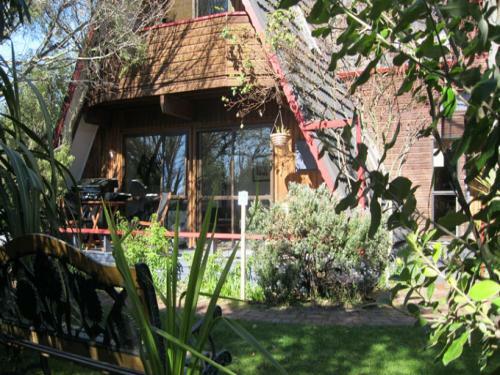 A perfect hideaway for backpackers looking to escape the city. This is a hostel with a twist! 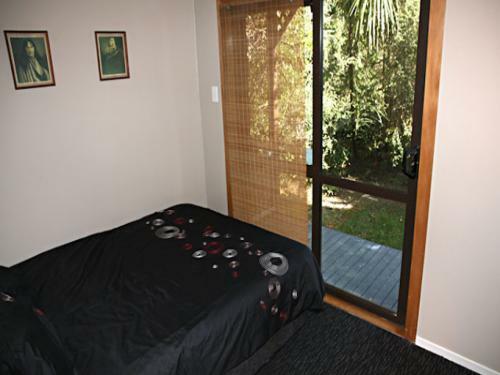 KEY FEATURES: Free Wi-Fi, private rooms have TV/DVD player & balcony, chill out areas, balcony area, tea & coffee. 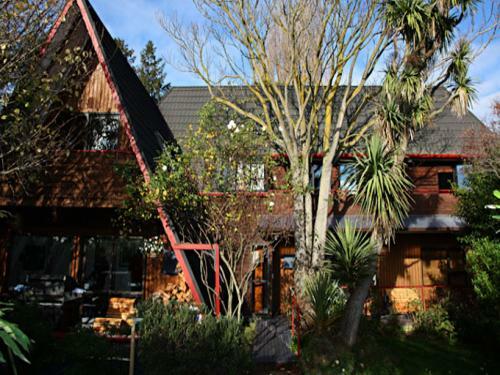 High quality backpacker's accommodation just outside Christchurch CBD. 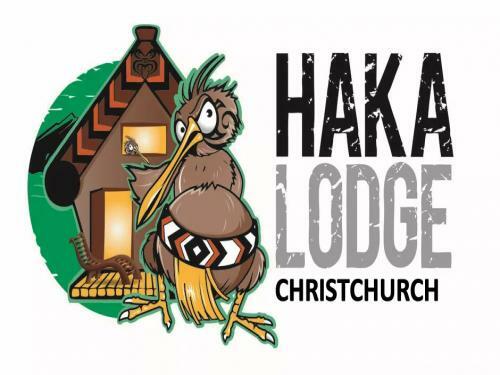 Haka Lodge is a hostel with a twist. 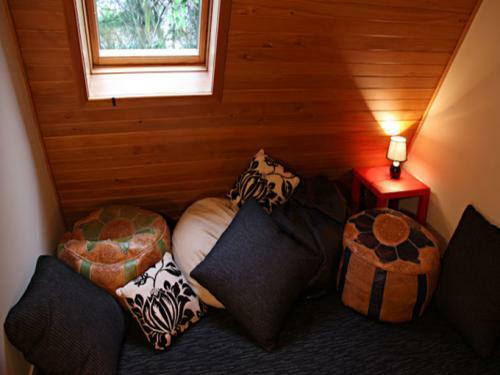 This cosy sanctuary is a perfect hideaway for backpackers and mid-budget travellers looking to escape the rush of the city centre.